The City hosts eight Sounds of Summer concerts on Wednesday evenings. In July, the series kicks off at the Lake Oswego Golf Course with a special double feature. 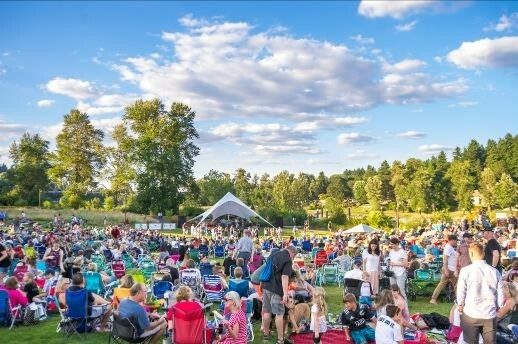 Then, the series moves to Foothills Park for three concerts from 7-9pm. 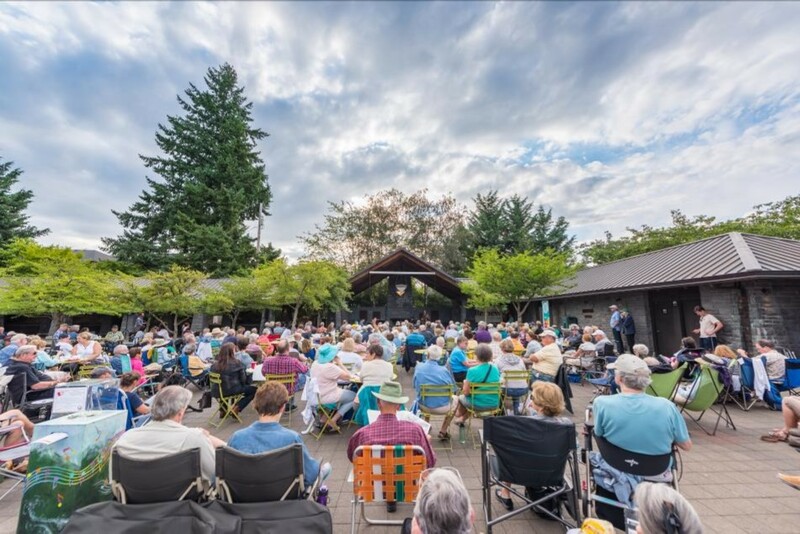 In August, four concerts are held at Westlake Park from 6:30-8:30pm. Moonlight & Music Concerts are held on Sunday evenings in July and August from 6-7:30pm and are held at Millennium Plaza Park. Food and beverage may be brought from home or is available for purchase. All concerts are free and family friendly! Concerts will only be canceled in the event of thunder or lightening.